Monday Night Raw tonight will get some added ammunition in the form of The Undertaker and Shawn Michaels, who will both appear live from New Orleans. 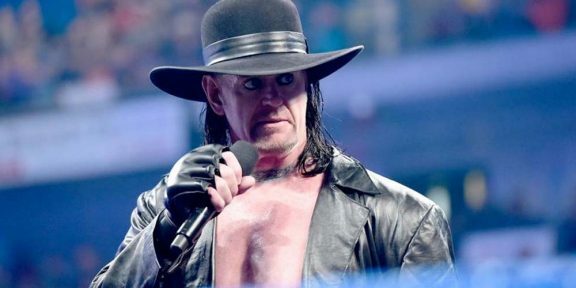 While HBK will be there – among other things – to promote his new movie The Resurrection of Gavin Stone, it’s still not known what The Undertaker will be there for. 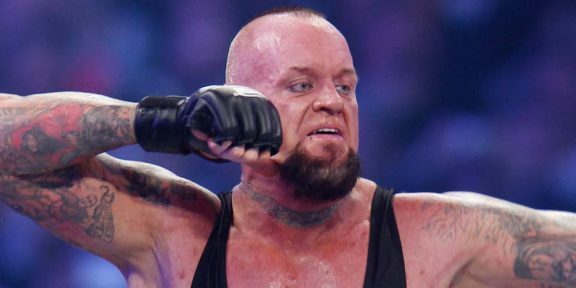 When Taker last appeared on WWE television on November 15, he declared Smackdown his home. 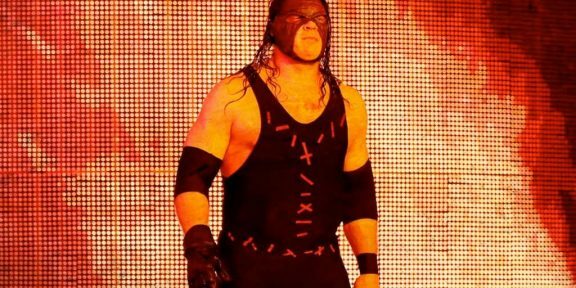 Will the “Dead Man” announce that he’s entering the Royal Rumble? The only match announced for Raw tonight so far is a United States title match between Roman Reigns and Kevin Owens and Chris Jericho in a 2-on-1 handicap match. Whoever pins the champion between Jericho and Owens will become the new United States champ while Reigns will have to wait until the Rumble to get his shot at the Universal title.